The Easter Bunny hasn’t forgotten about the teachers or Blended Learning! He (or she, for that matter) has delivered a list of online interactive games (and a read aloud) for you to use! Not only that! She (or he) has included ways to use these games and activities as teachable moments and classroom culture builders! Teach your students how to work together by supporting one another during this game. What do we do if our classmate makes a mistake? Why is it important to wait our turn? If we lose the game how should we react? This is a great way to strengthen your classroom culture with games! Get your students’ creative juices flowing. This activity is great for students who get frustrated with drawing. This activity allows for creativity by just clicking, dragging and dropping! Most of your students all probably know the game “Candy Crush” Use their previous knowledge of this game to build excitement in the classroom. Have them practice teamwork by splitting the class into two groups and helping them come up with systems to make group decisions. Then let them compete against each other. Talk about how the competition played out. What did they do well? What could they do better next time? Dye Easter Eggs in the Classroom! 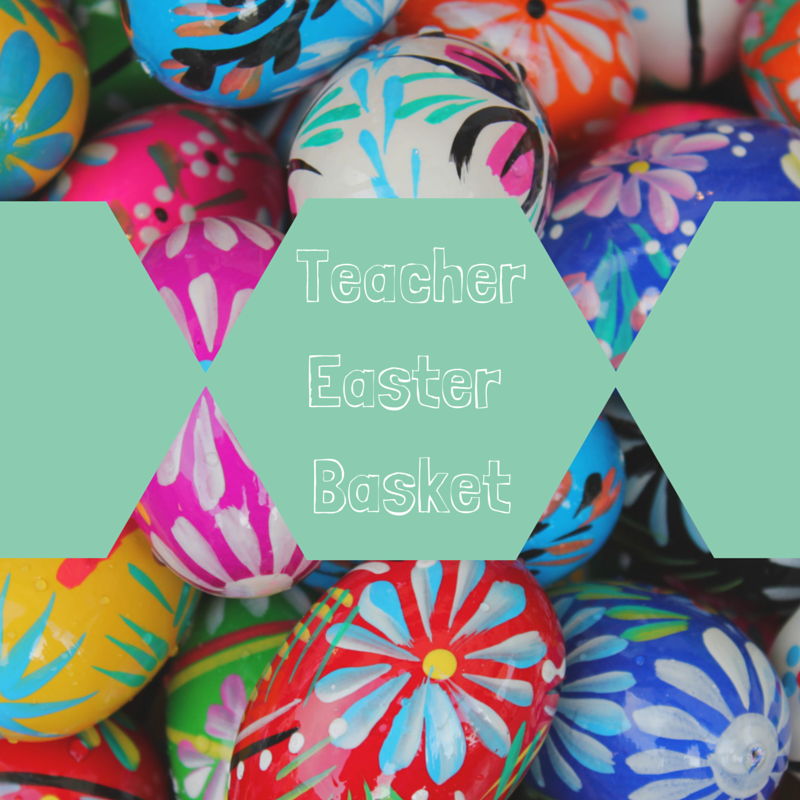 Teach your students how to make Easter eggs and an Easter basket – virtually!! Some of your students may not get a chance to dye eggs this Easter. This activity allows your students to engage in this activity without all the mess. Have your students take turns. You could even turn this into a writing activity and have your students write a “How – To” make Easter Eggs writing piece! Pop in some think aloud questions/comments, and some turn and talks to get your students thinking during this read aloud. At the end of the read aloud, do a whole class conversation (or grand conversation) about the book to assess your students’ listening comprehension and to observe their level of critical thinking. I– I mean, “The Easter Bunny”, hopes you enjoy your basket!